This dropped Friday, and hopefully you have seen it all over social media by now. If you missed it somehow, here it is! 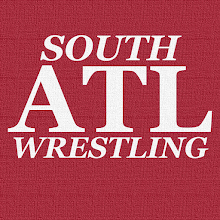 This is a very special event for South Atlanta Wrestling as it is our high school alma mater. Having a wrestling show like this run there is a really great moment for us (I know I speak for Norko on this one, we've talked about it). 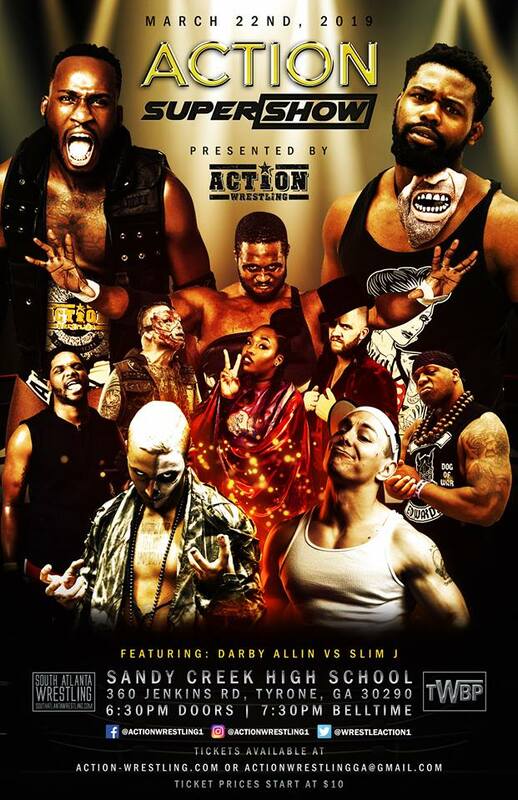 Watch for tickets at ACTION-Wrestling.com!